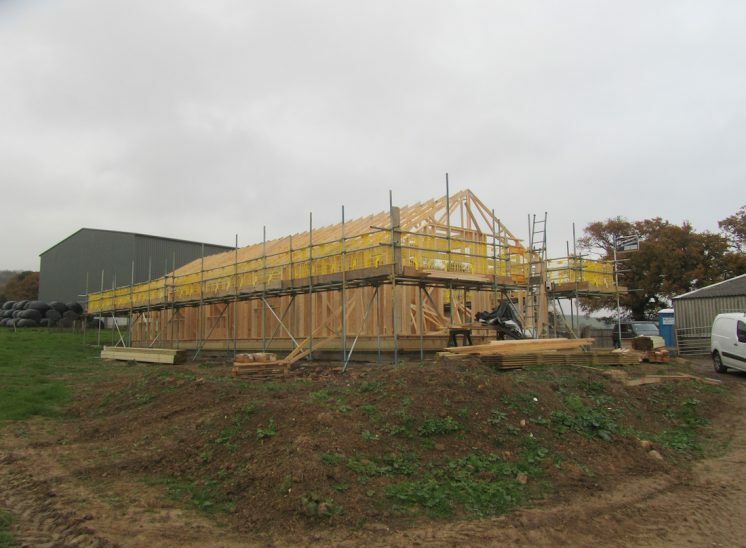 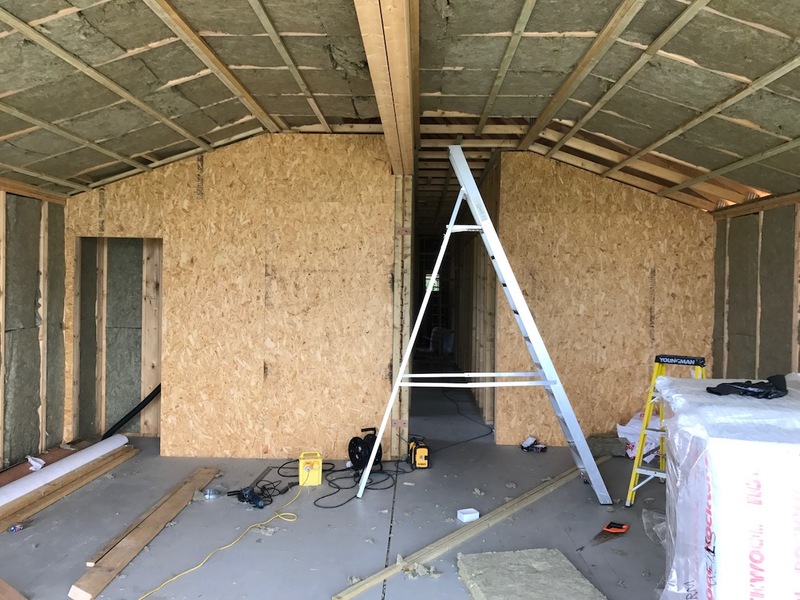 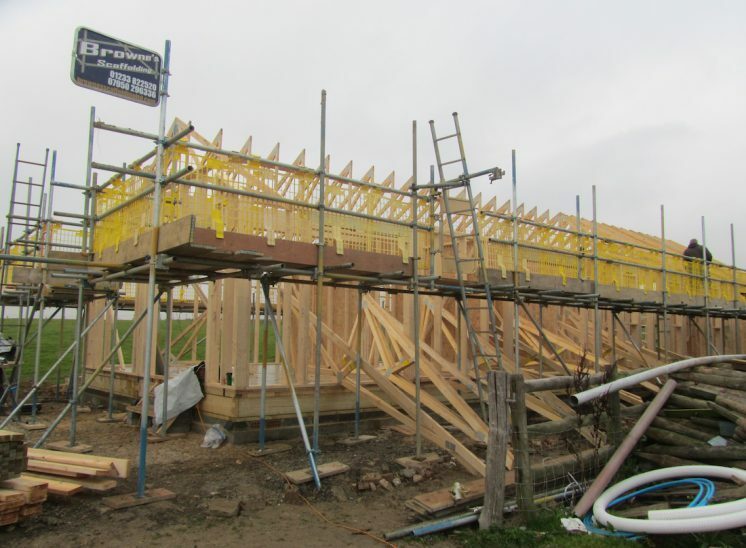 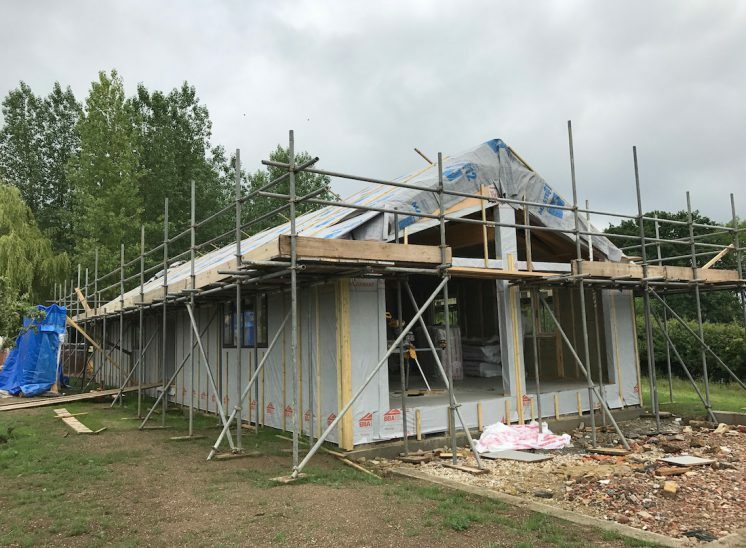 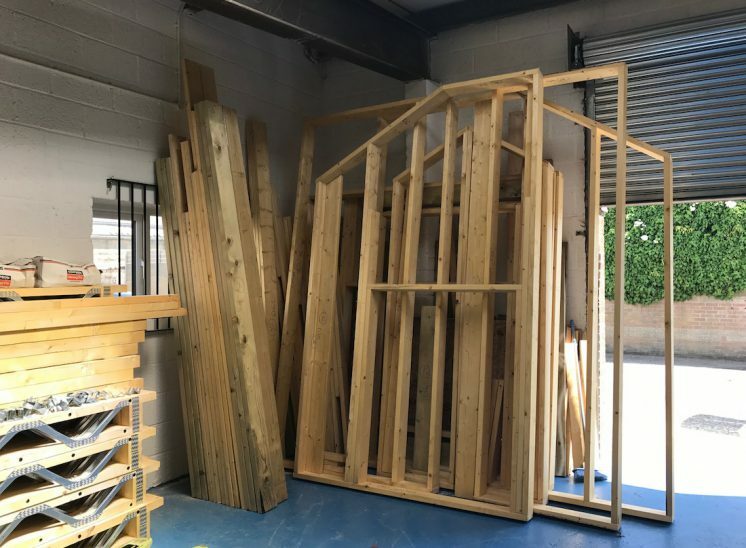 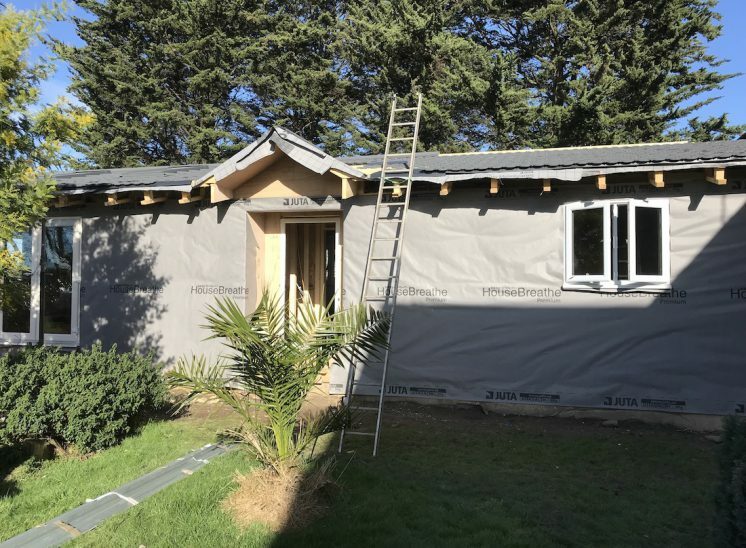 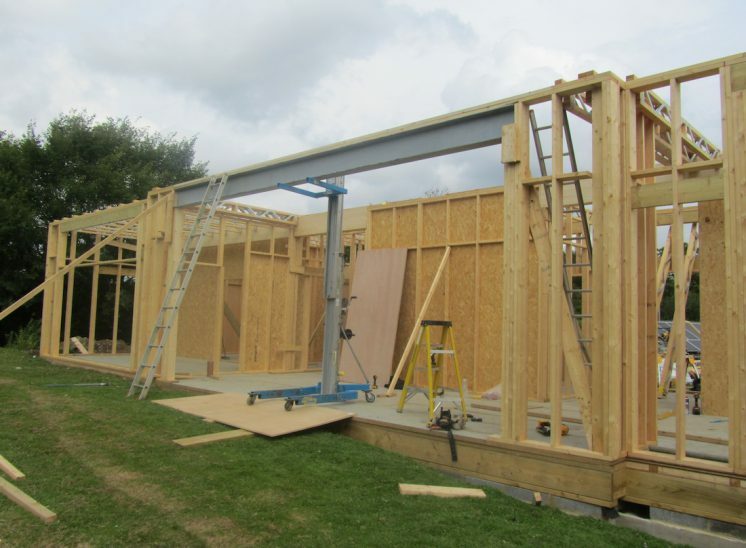 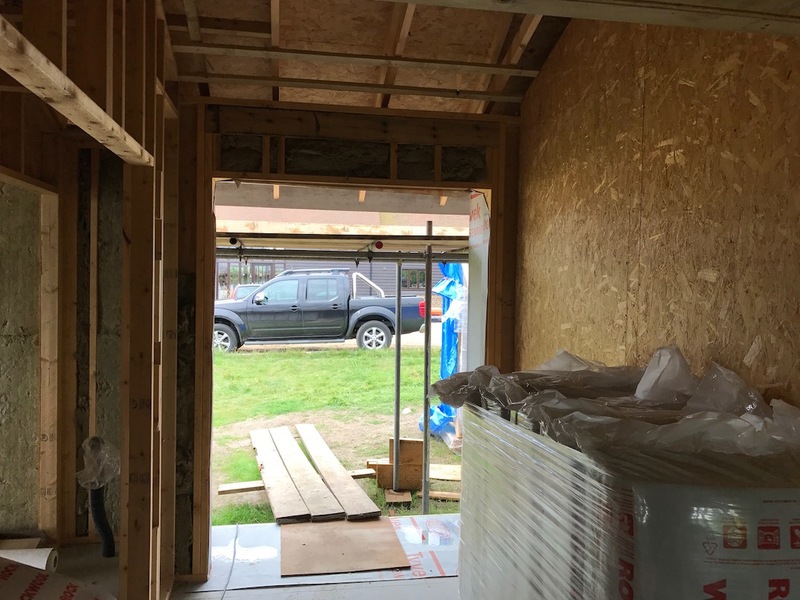 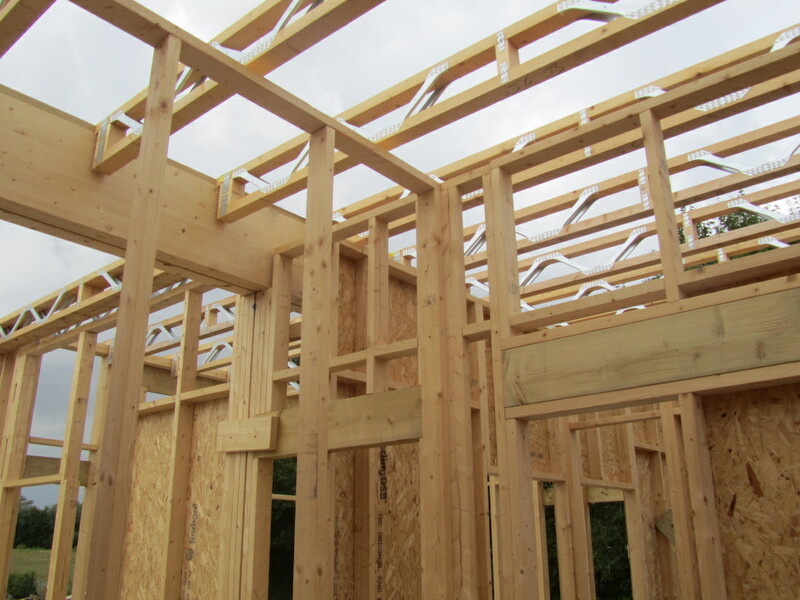 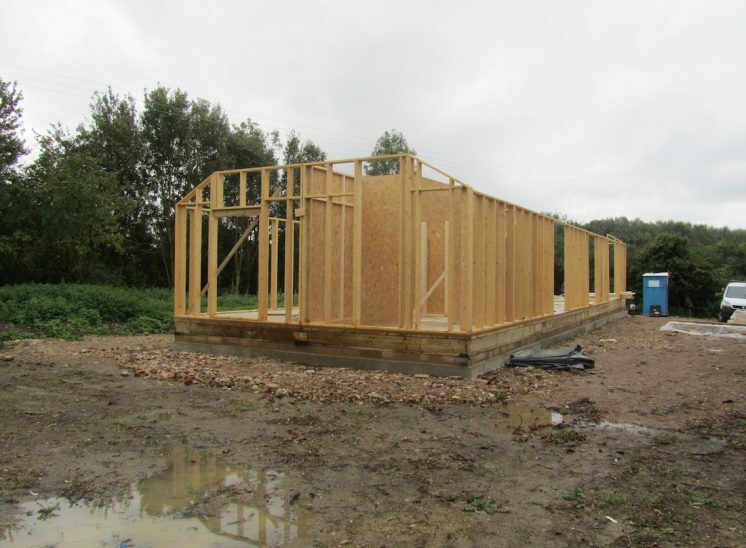 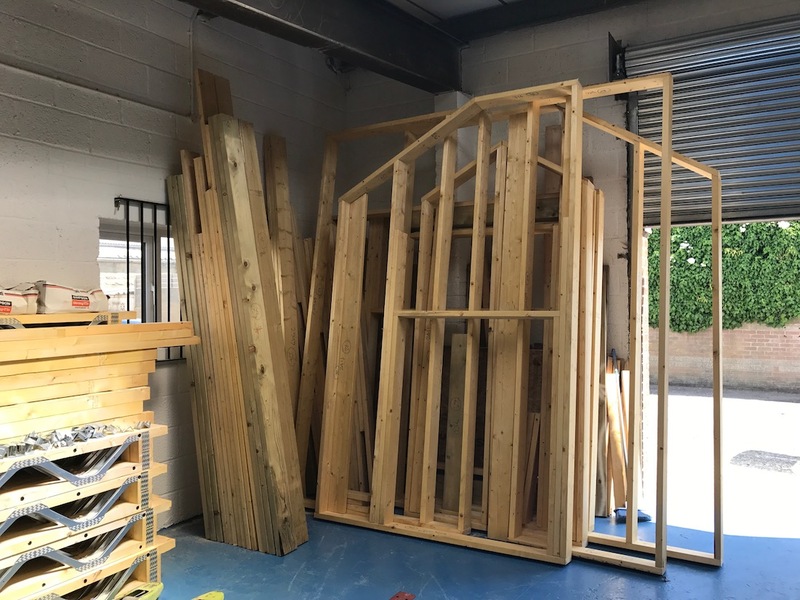 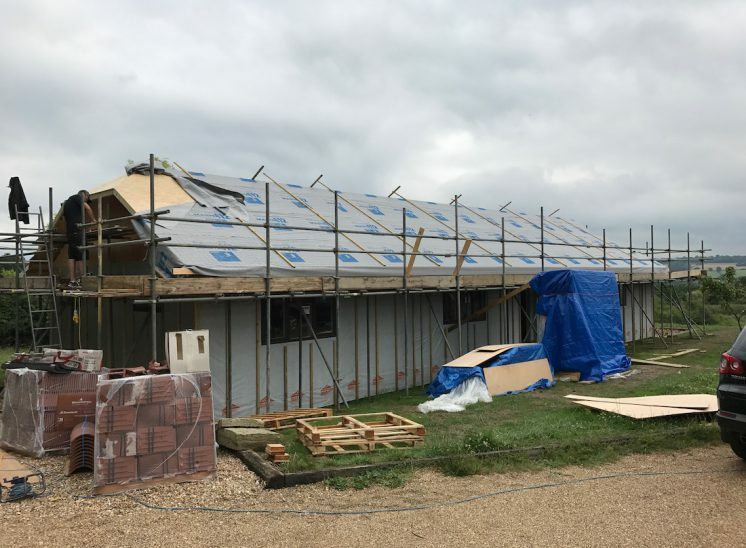 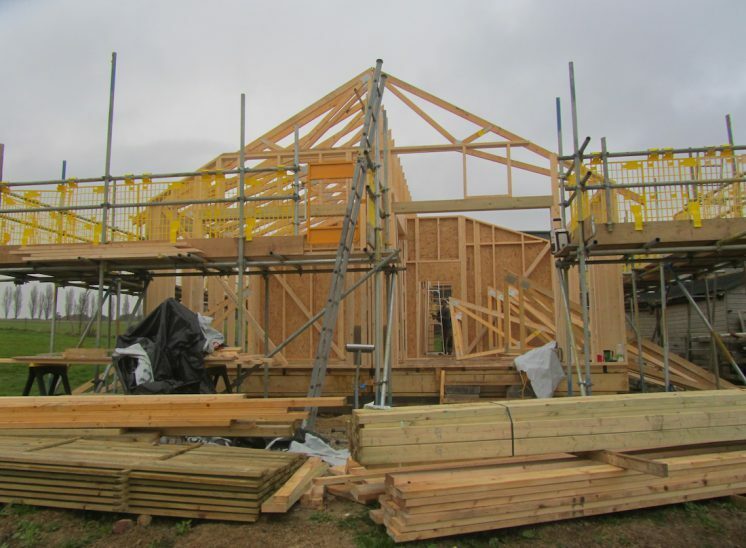 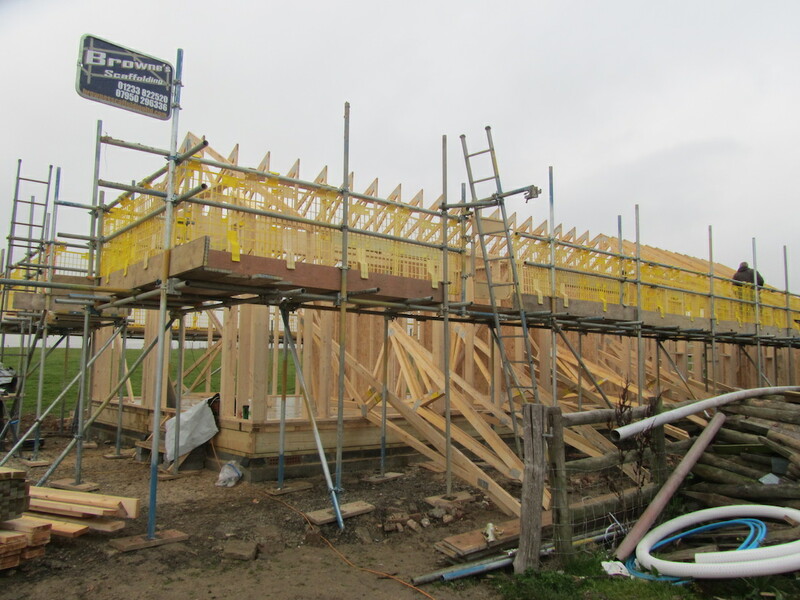 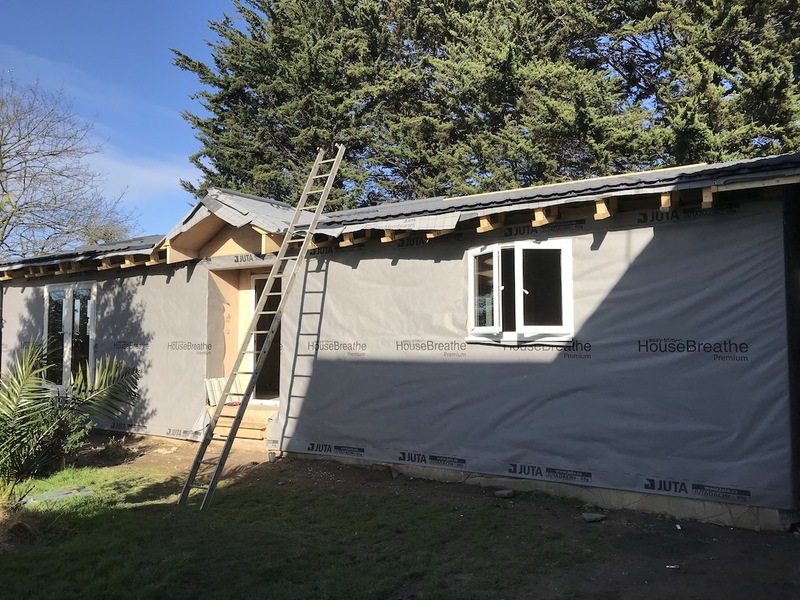 A collection of images of timber frame buildings and mobile homes during production. 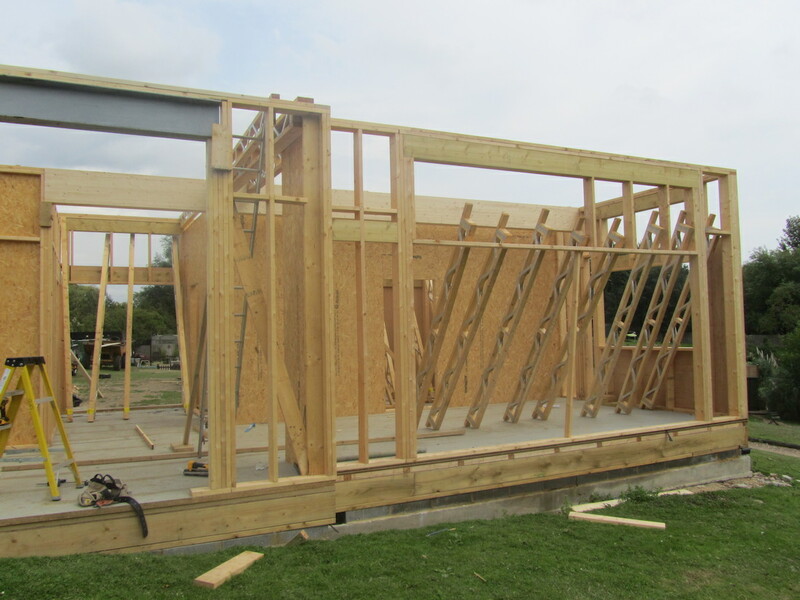 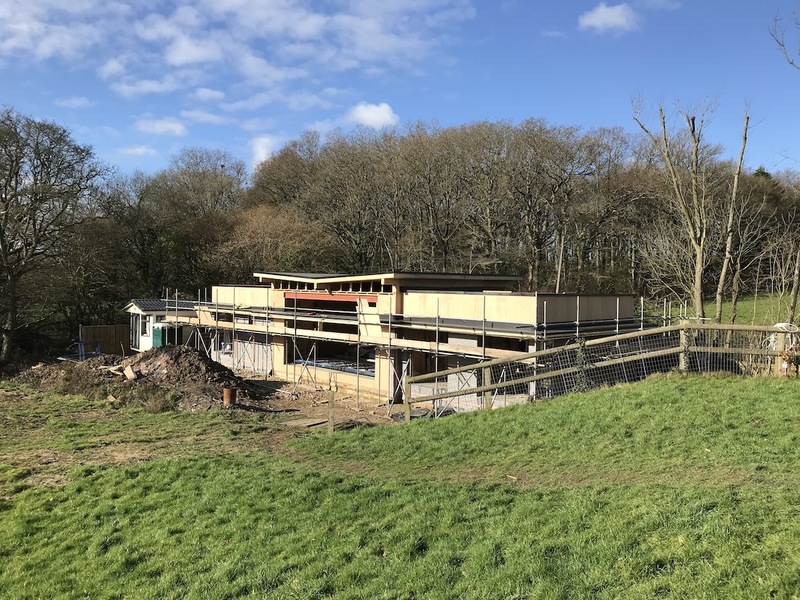 Can you see the timber frame building panels being assembled onsite from prefabricated sections. 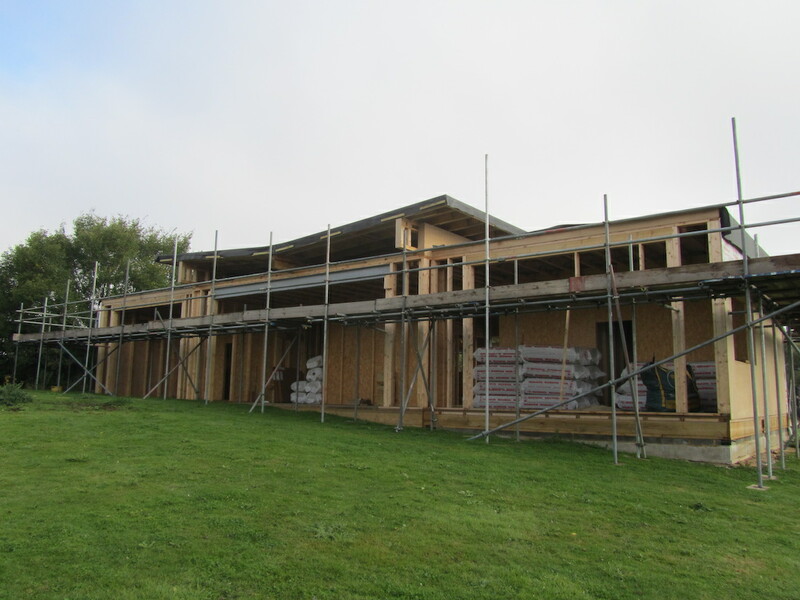 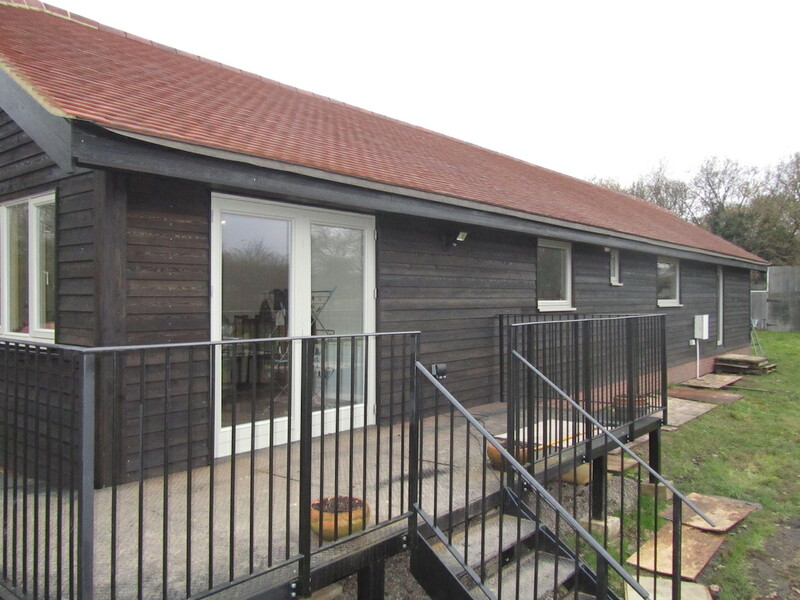 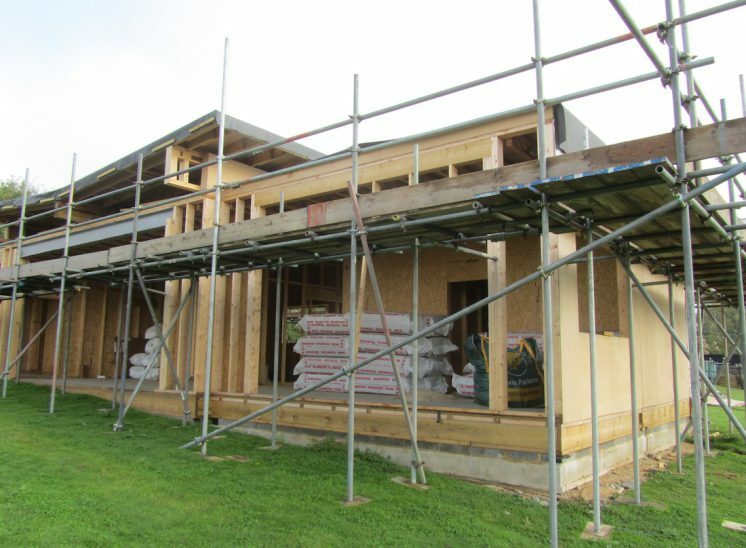 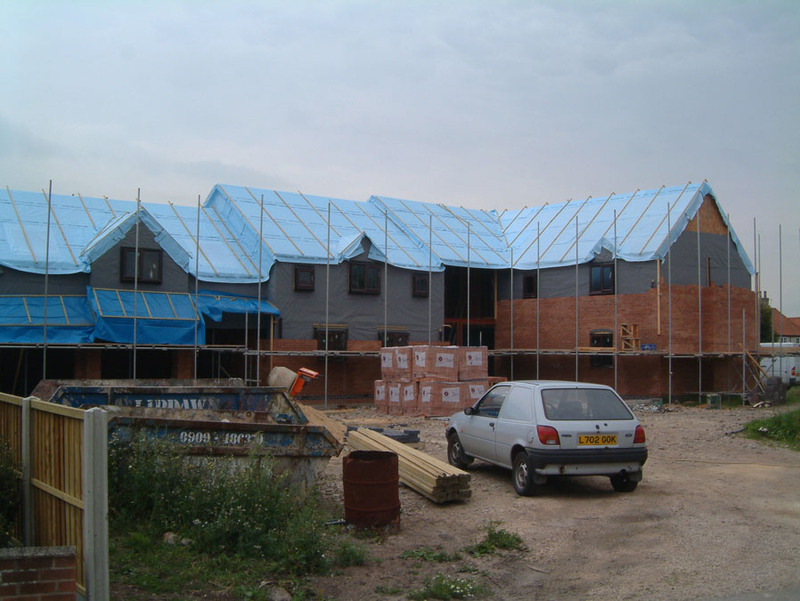 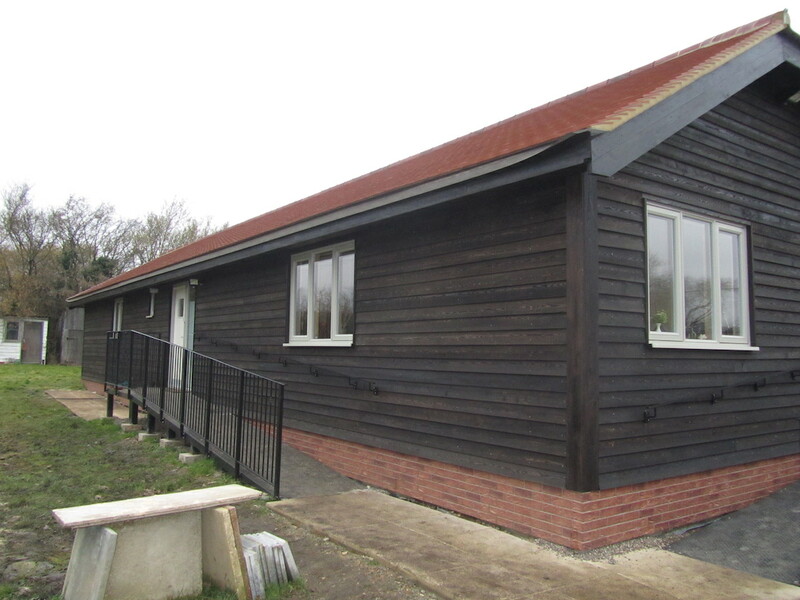 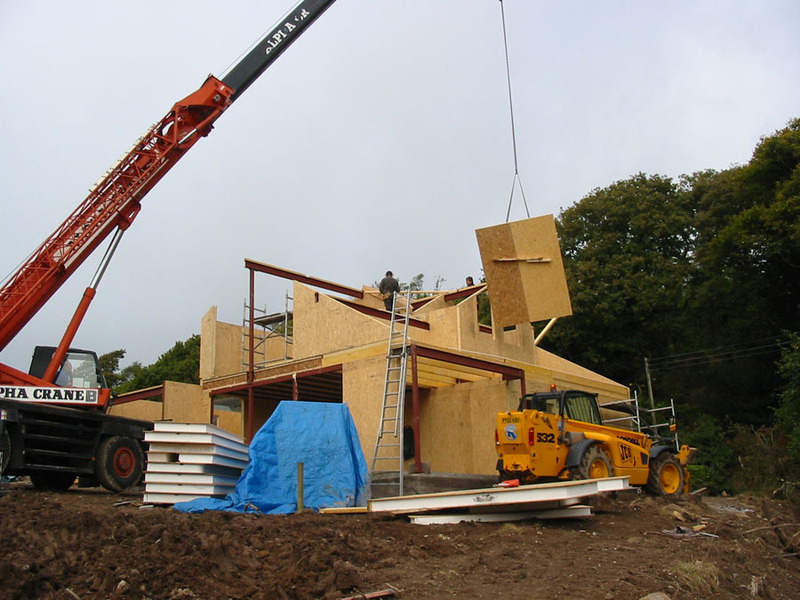 All our timber frame homes and built to conform to building regulation standards for residential dwellings. 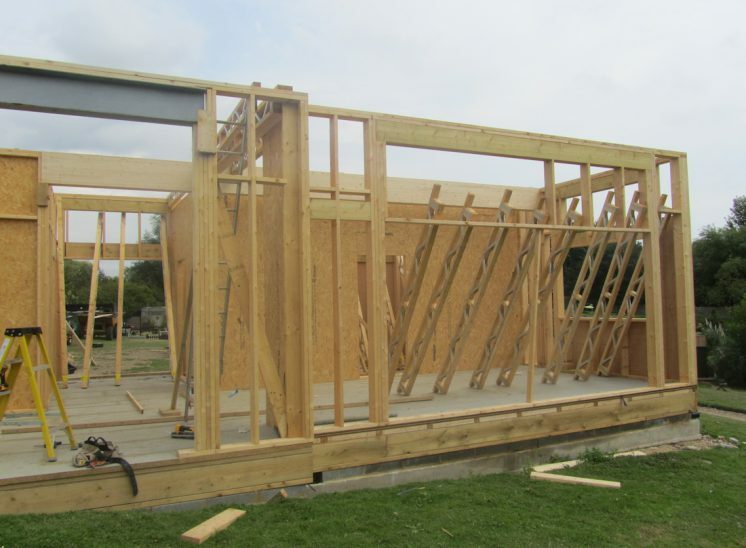 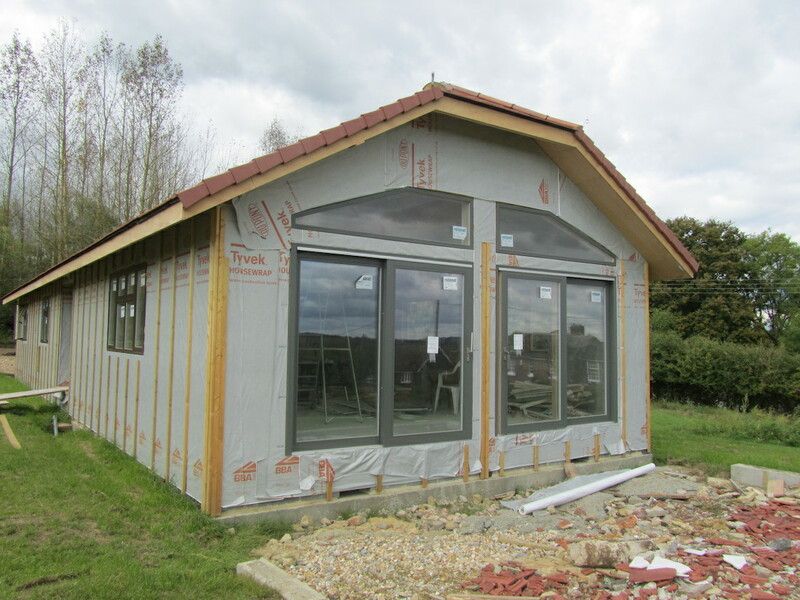 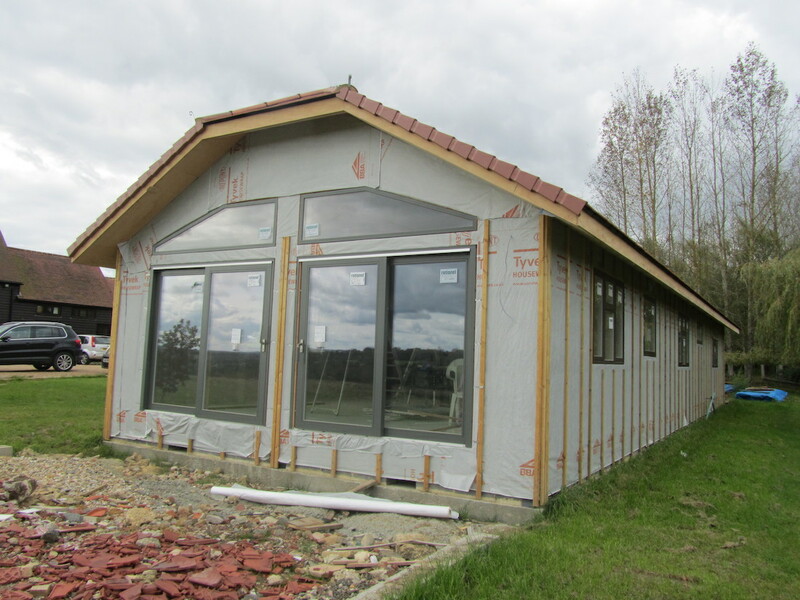 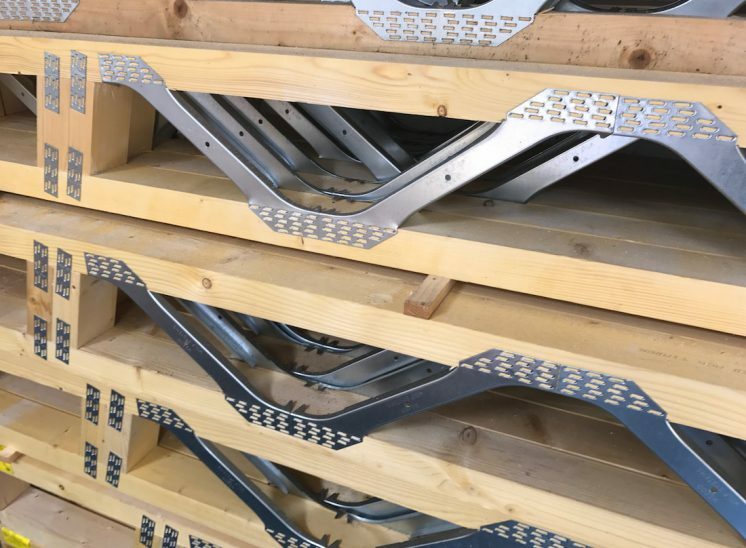 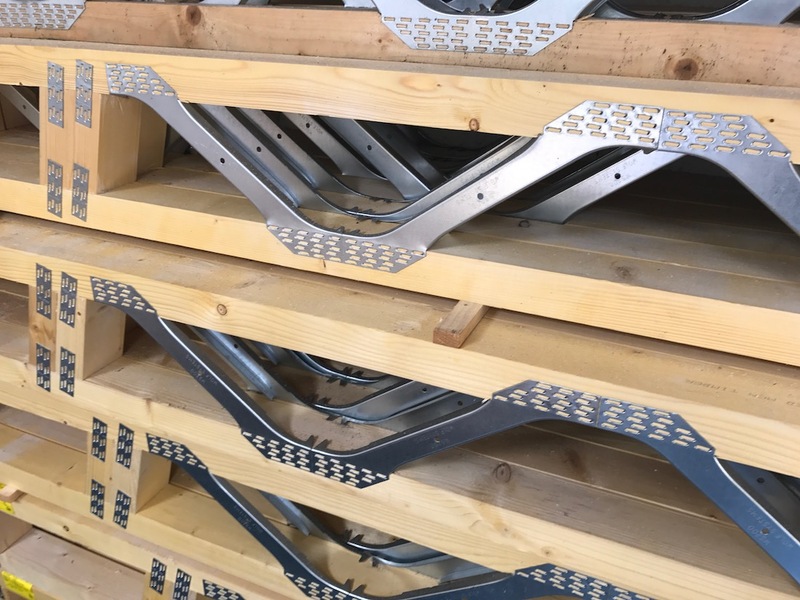 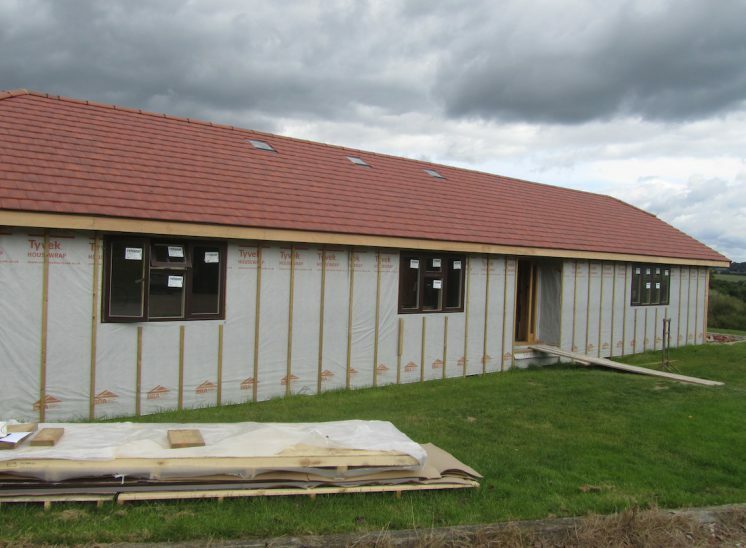 It takes about 4 weeks to manufacture, deliver and assemble a basic 2-3 bedroom single storey home. 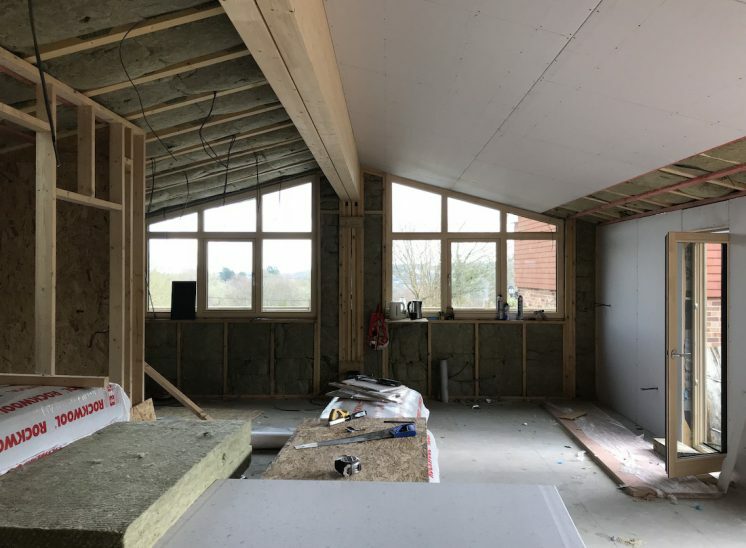 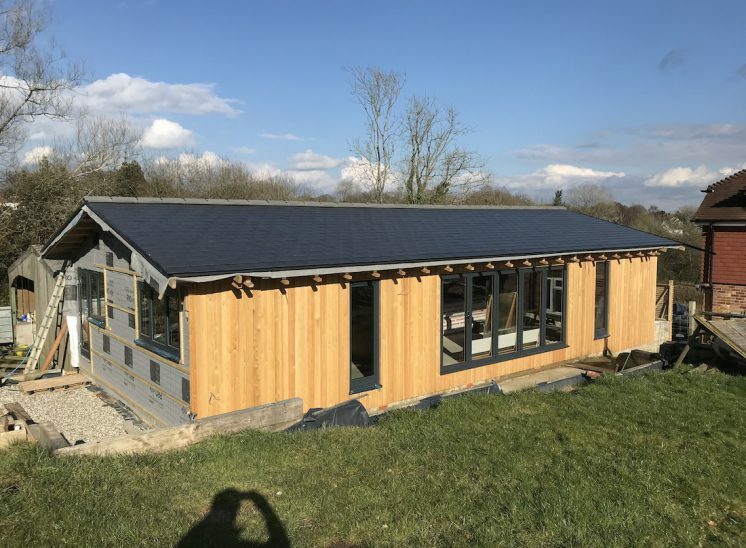 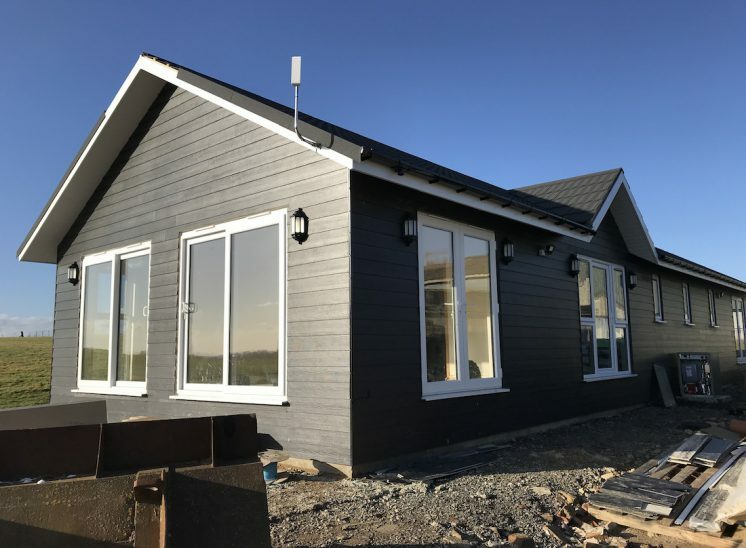 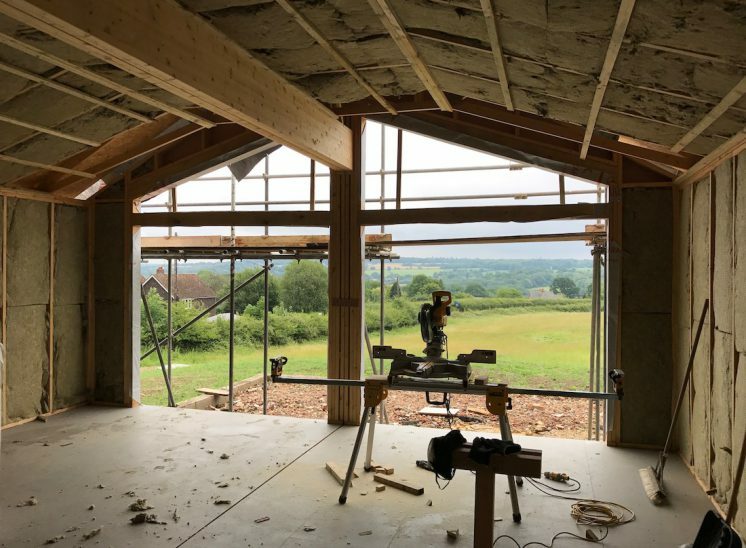 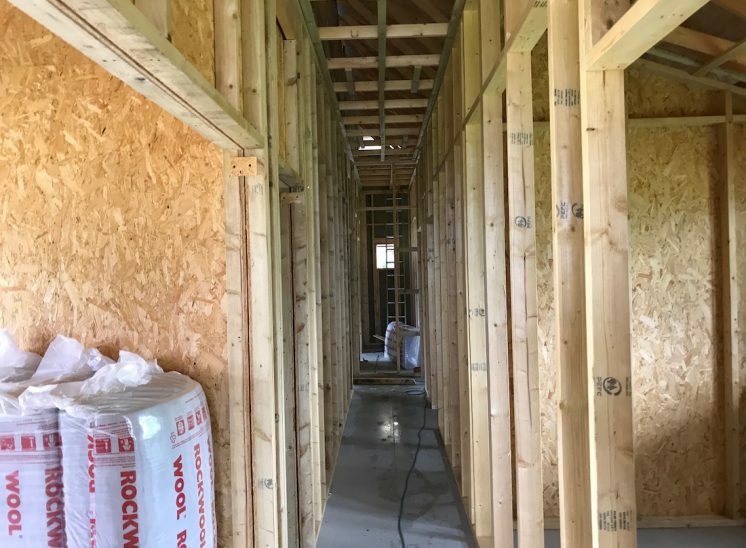 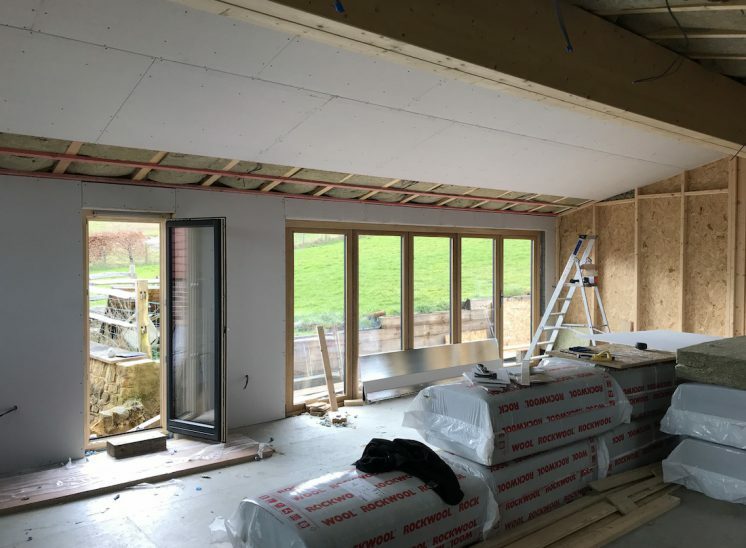 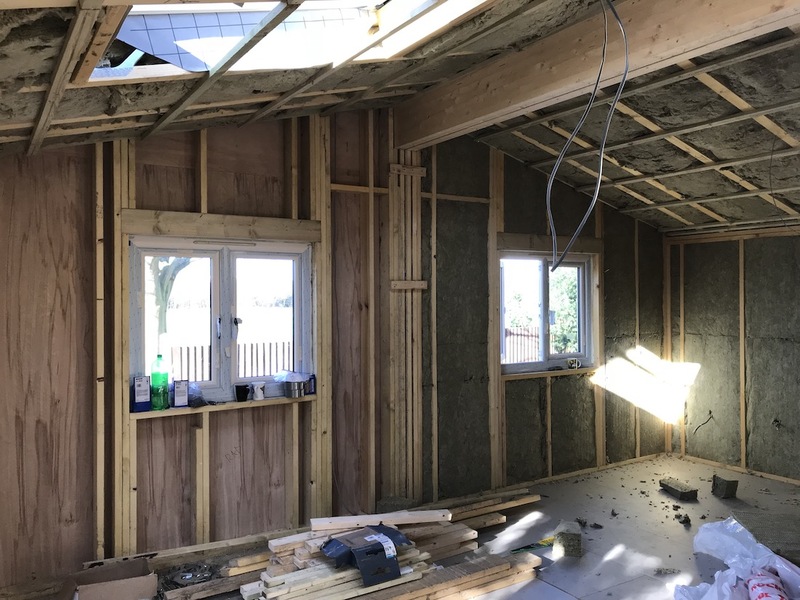 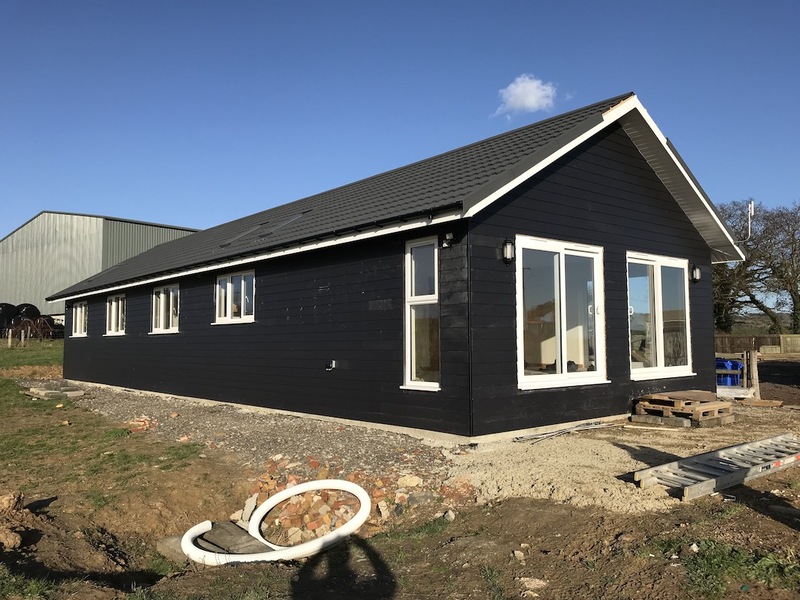 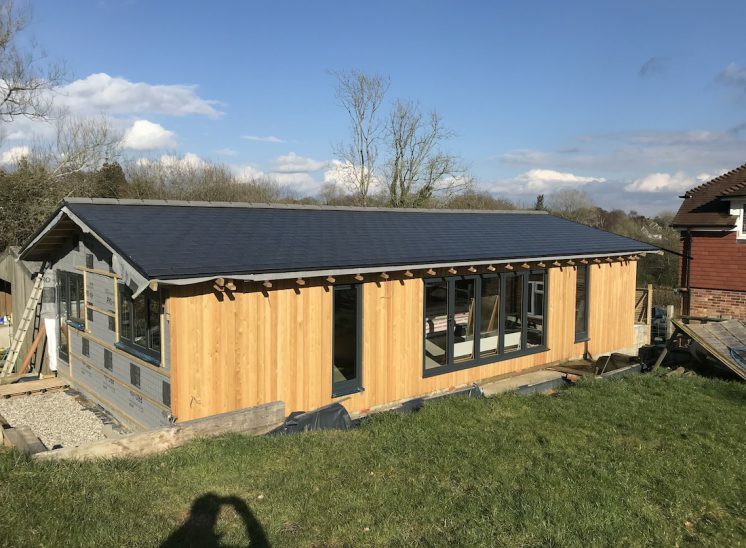 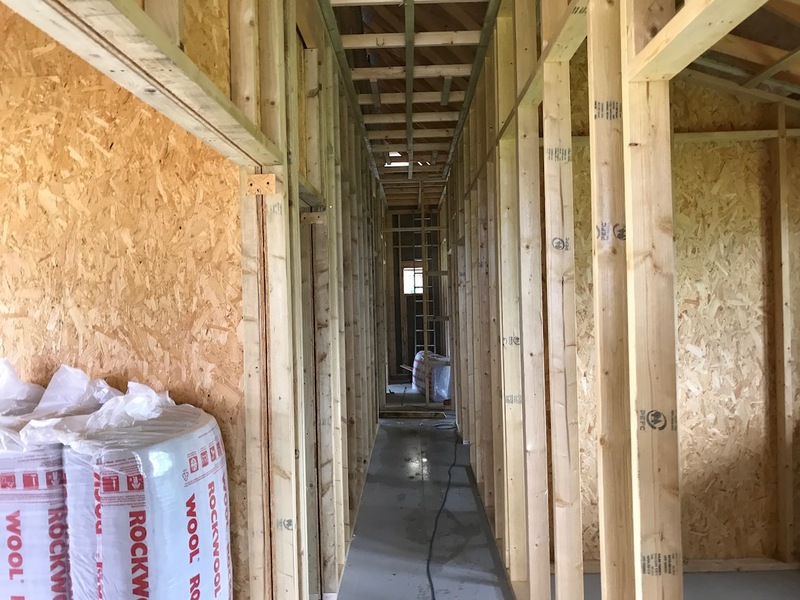 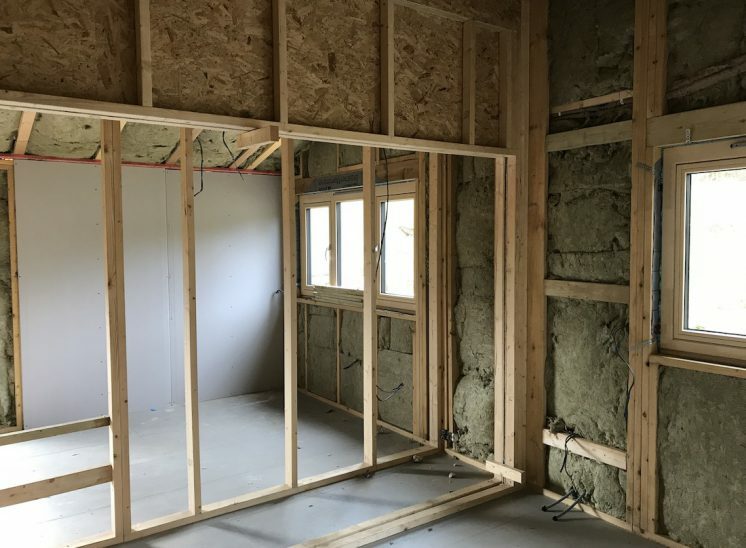 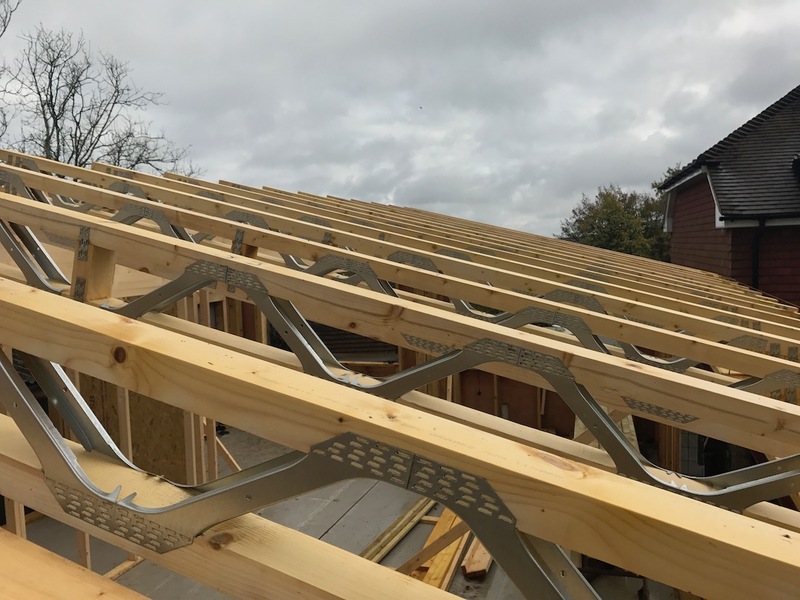 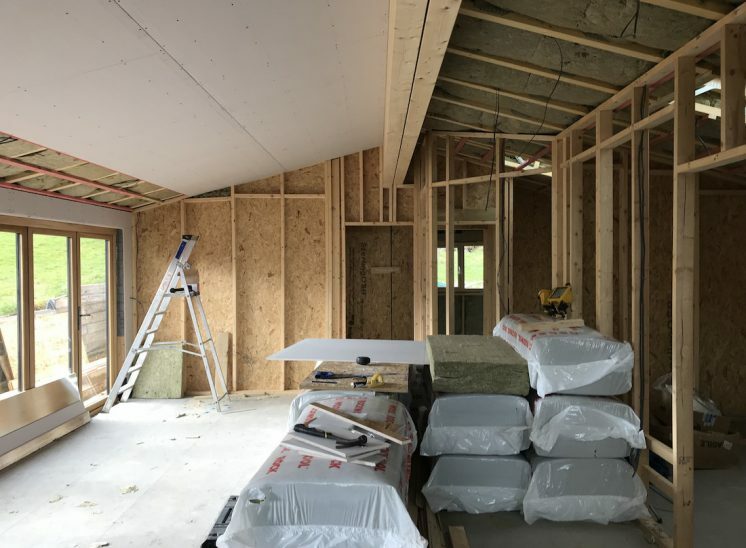 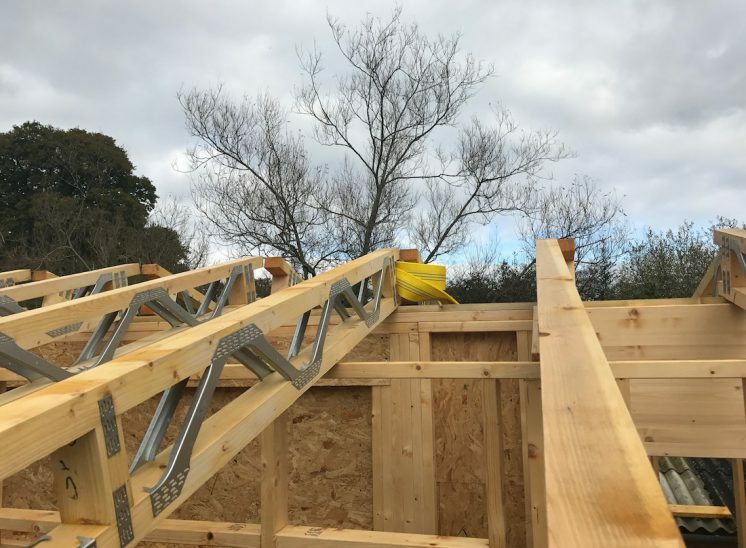 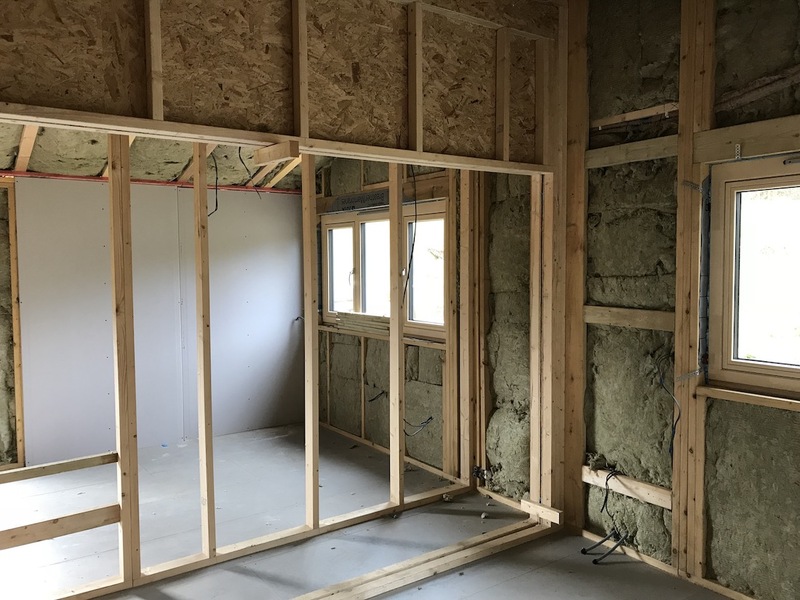 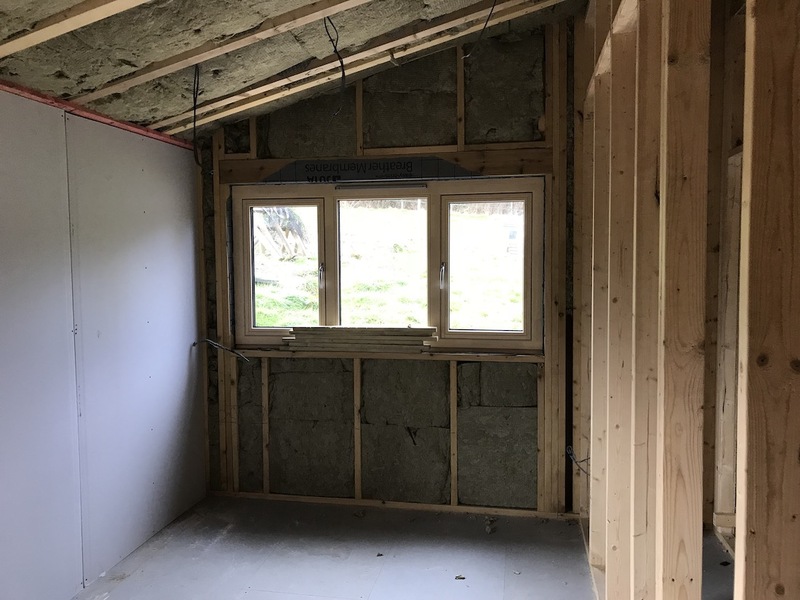 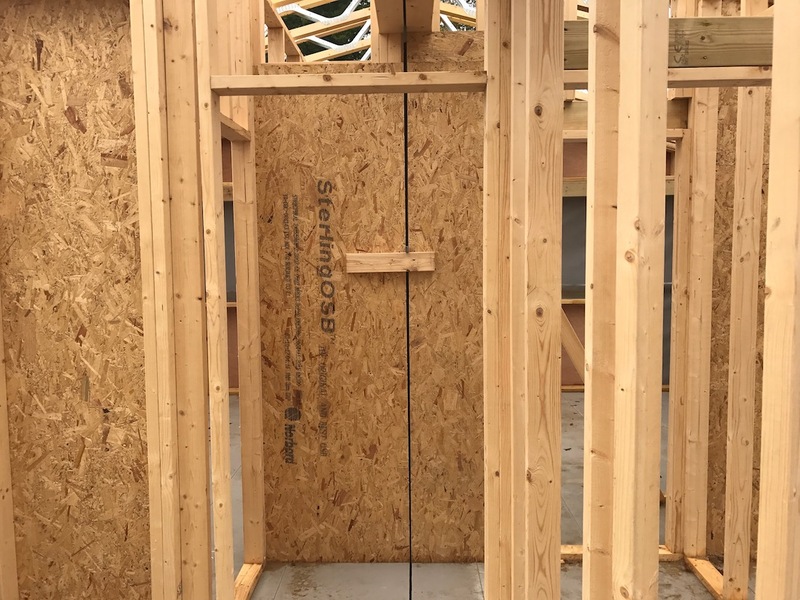 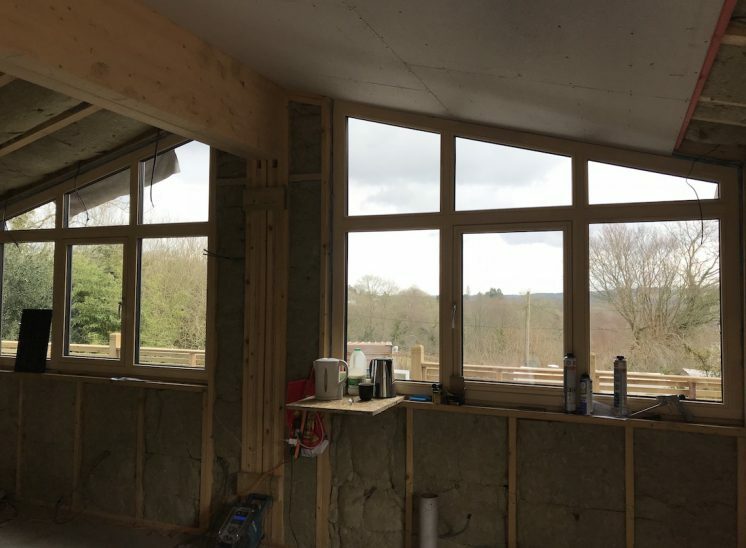 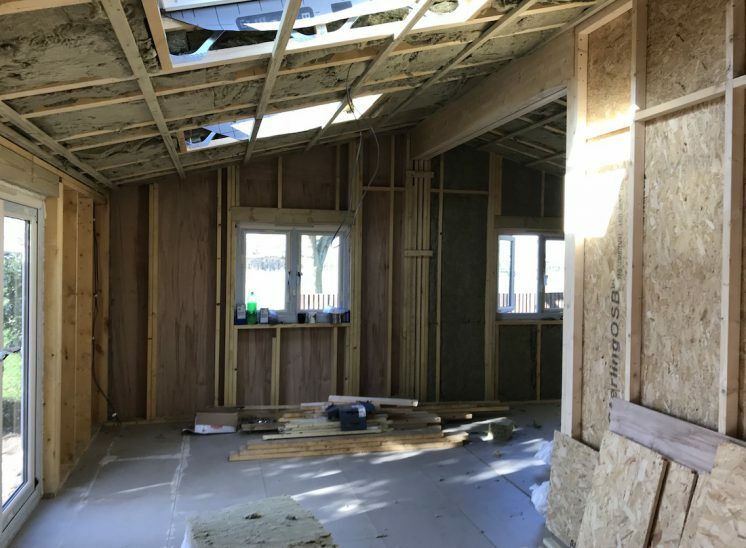 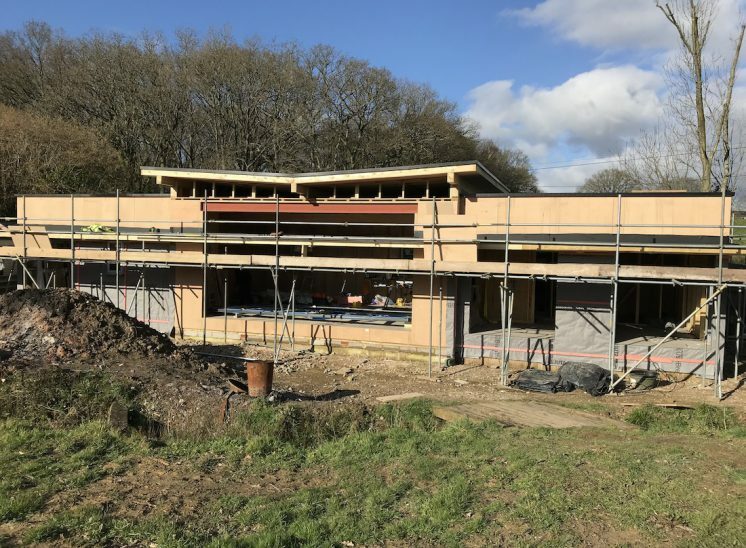 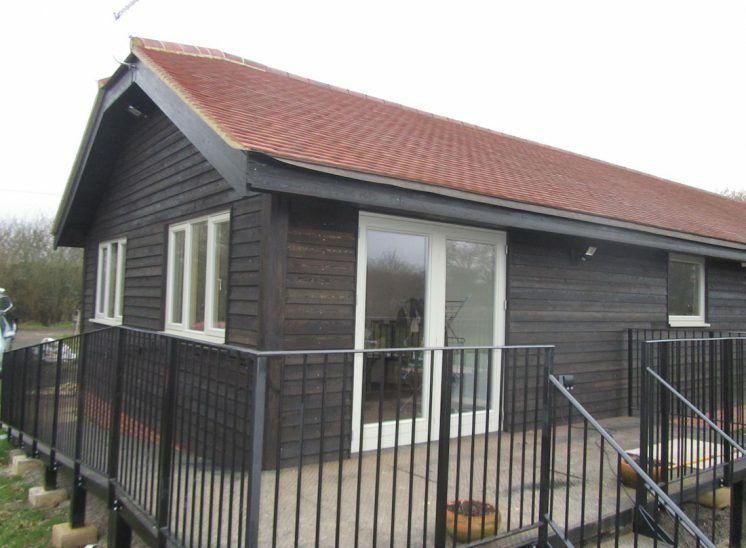 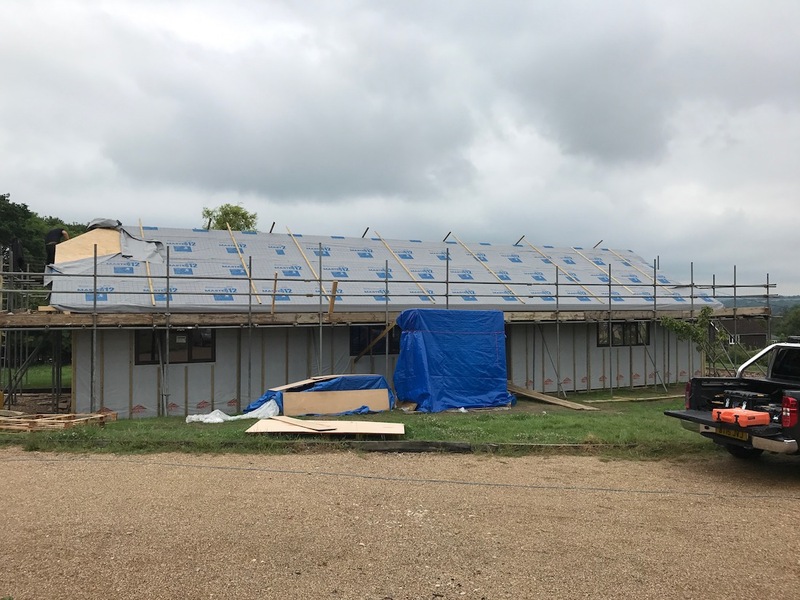 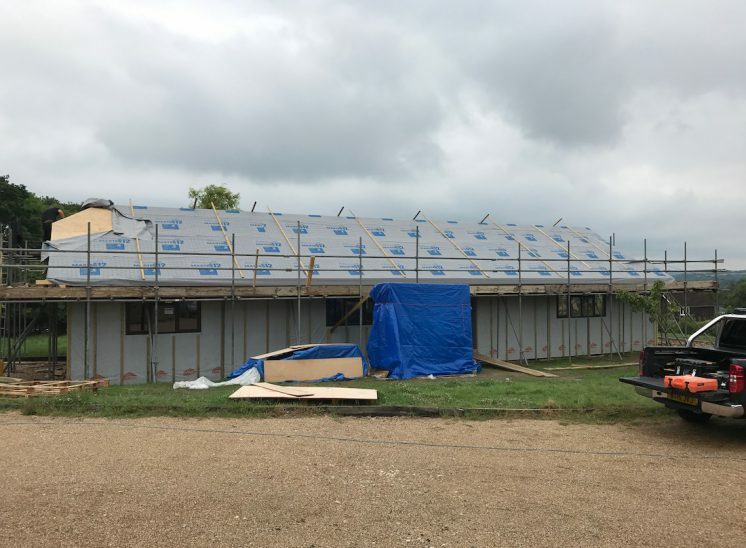 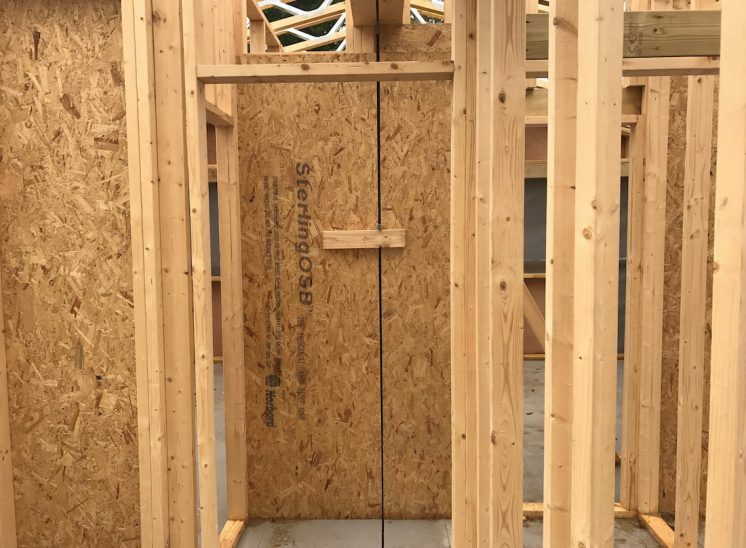 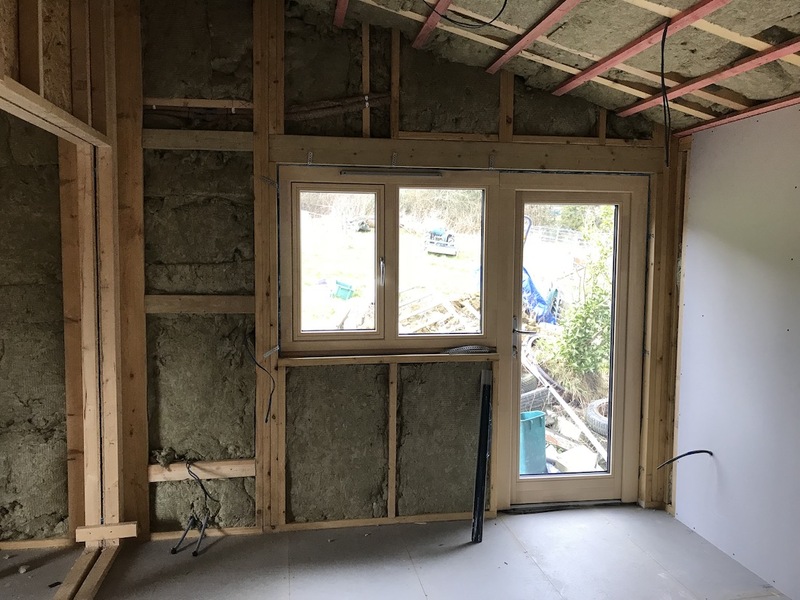 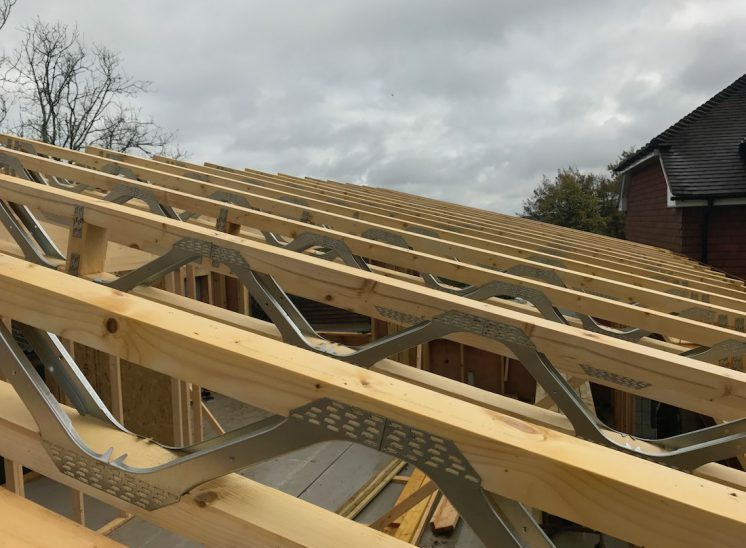 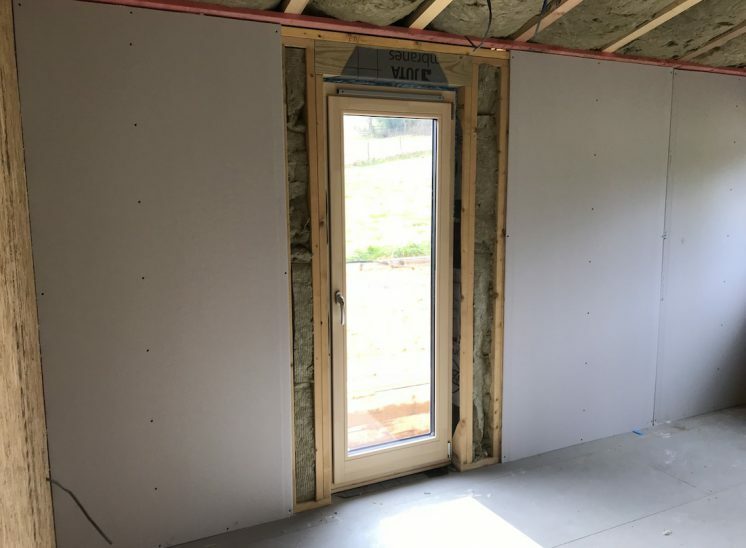 The price for a 2 bedroom timber frame home to the finish shown below is around £20,000 - £40,000 depending on the exact size. 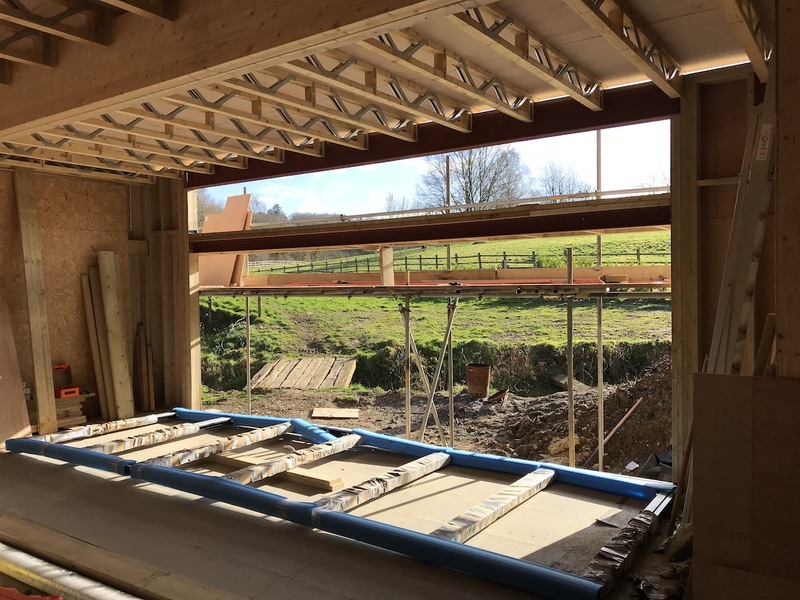 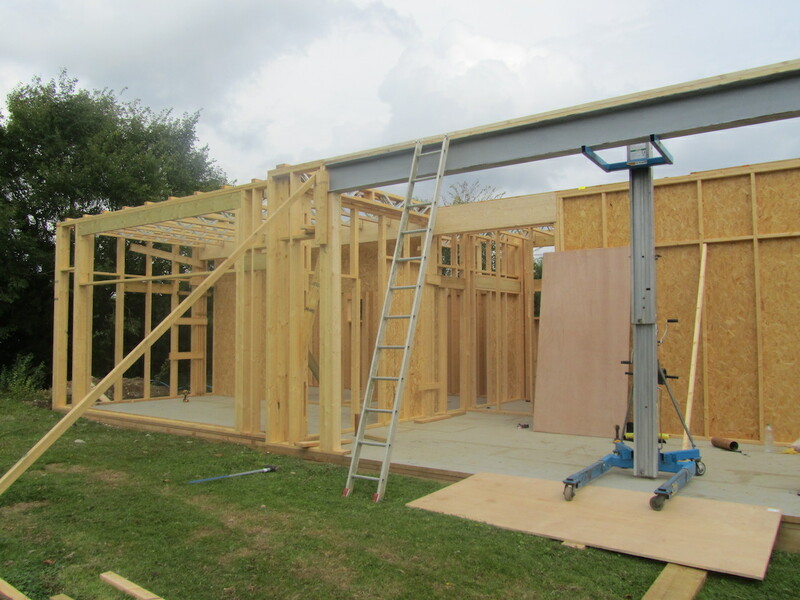 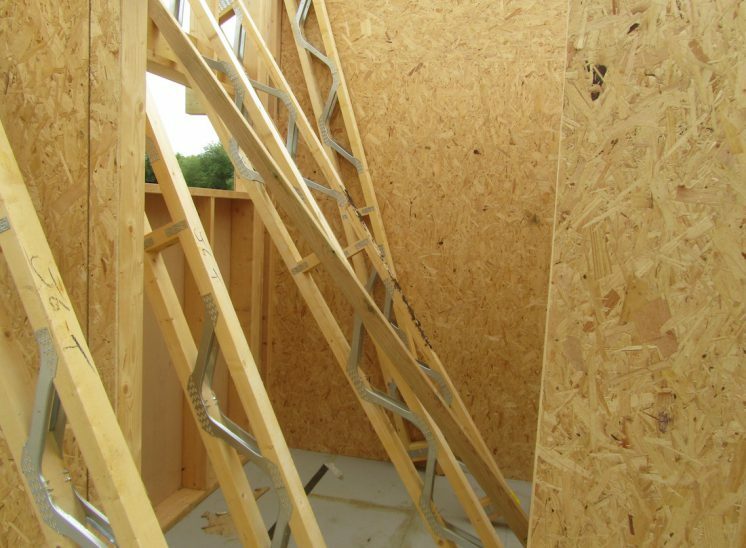 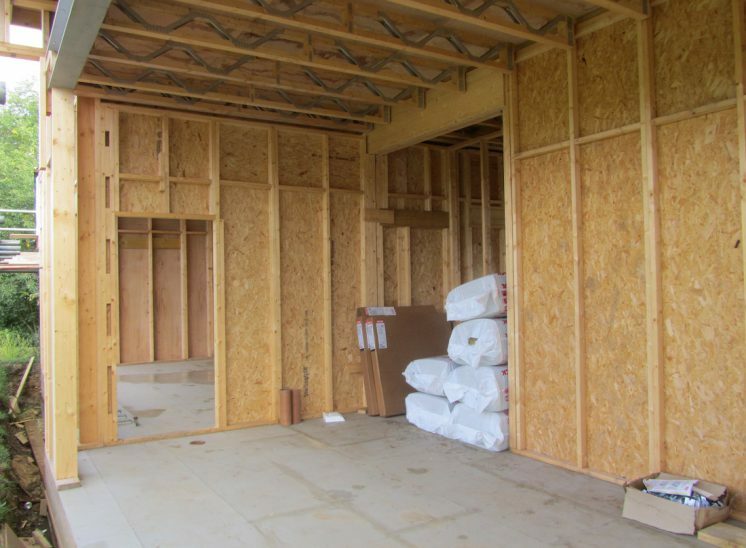 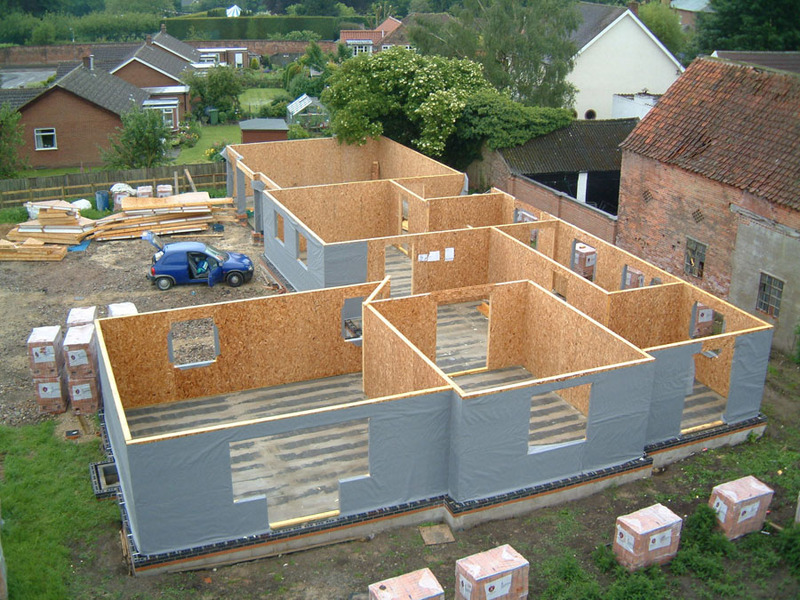 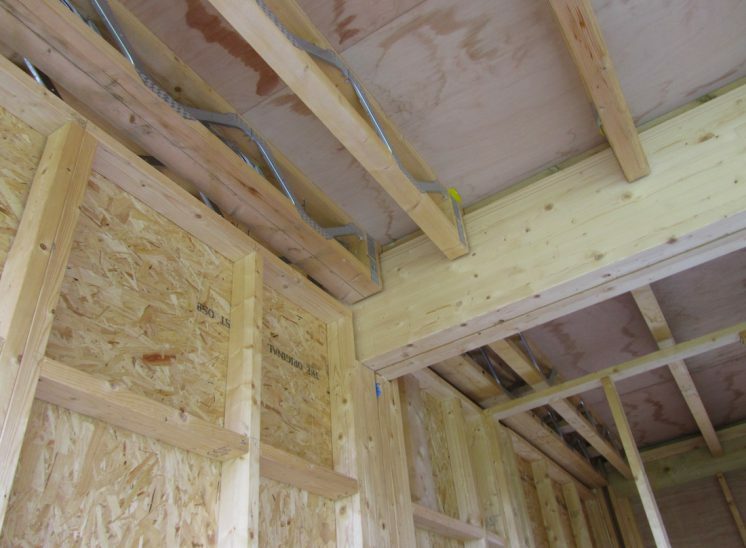 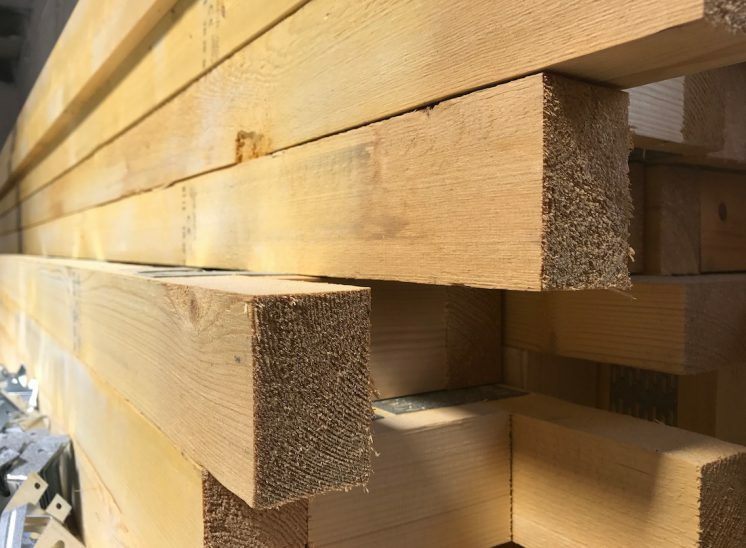 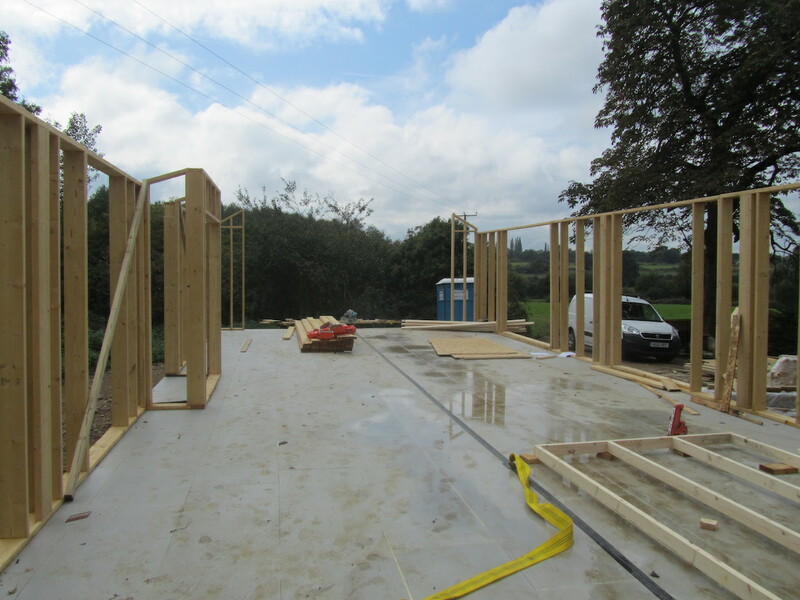 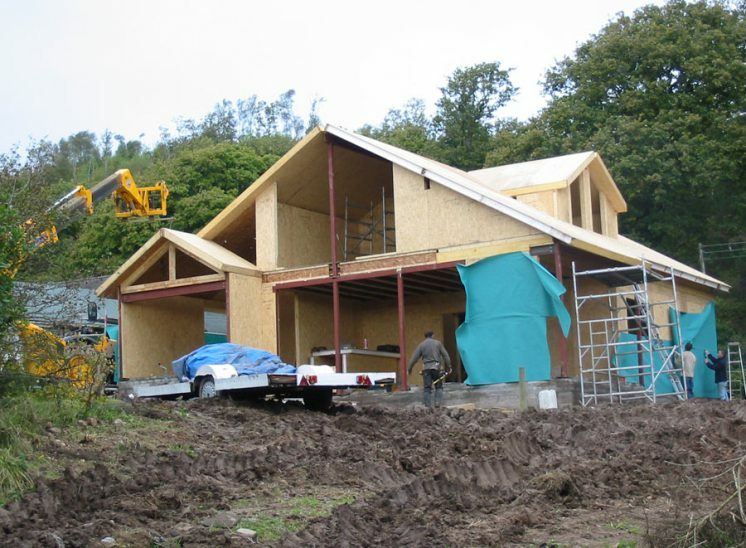 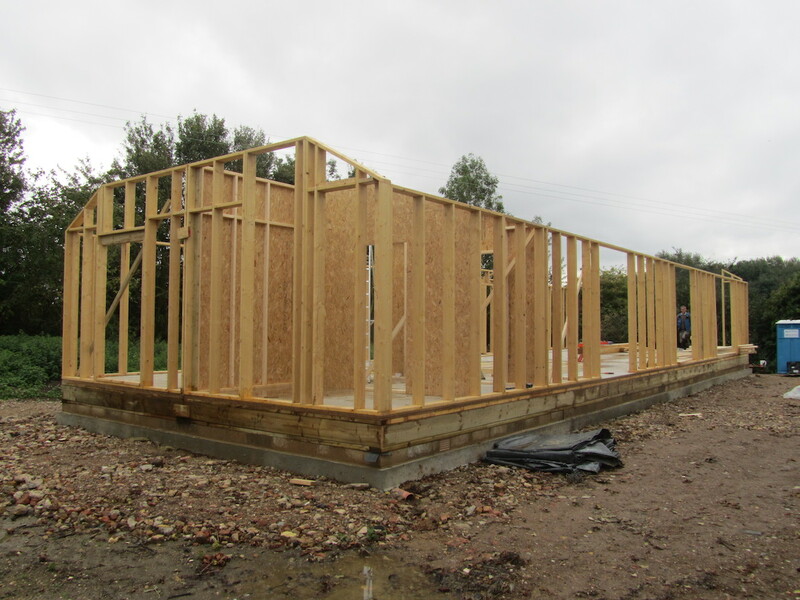 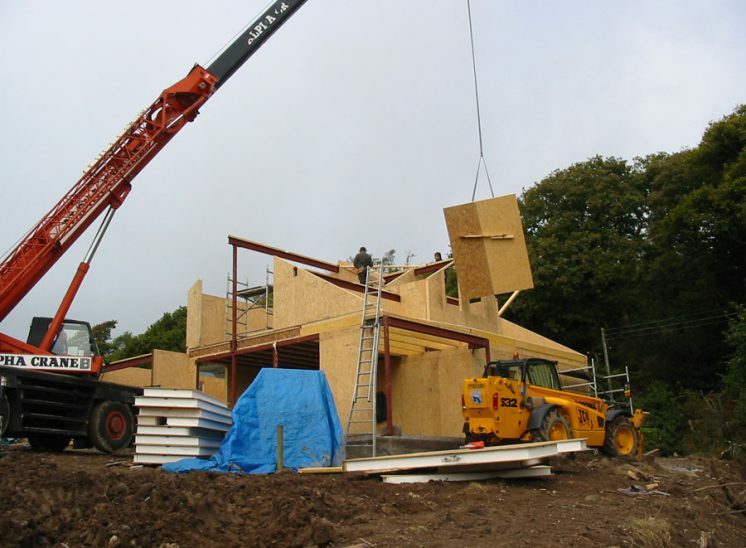 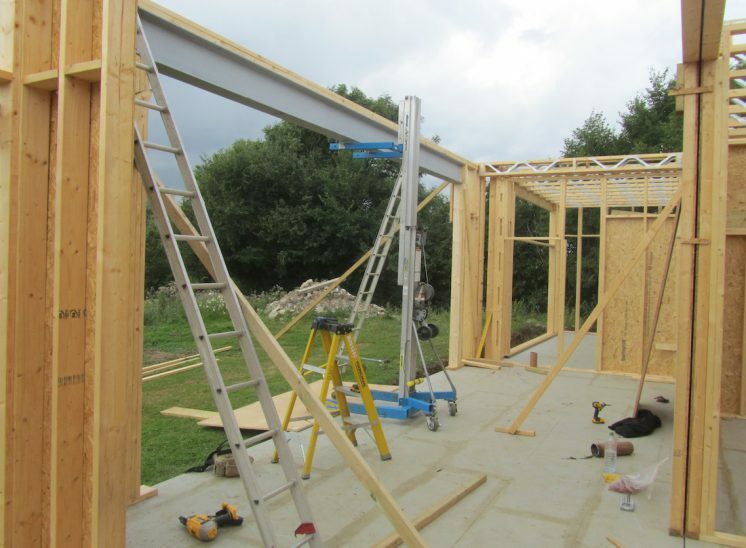 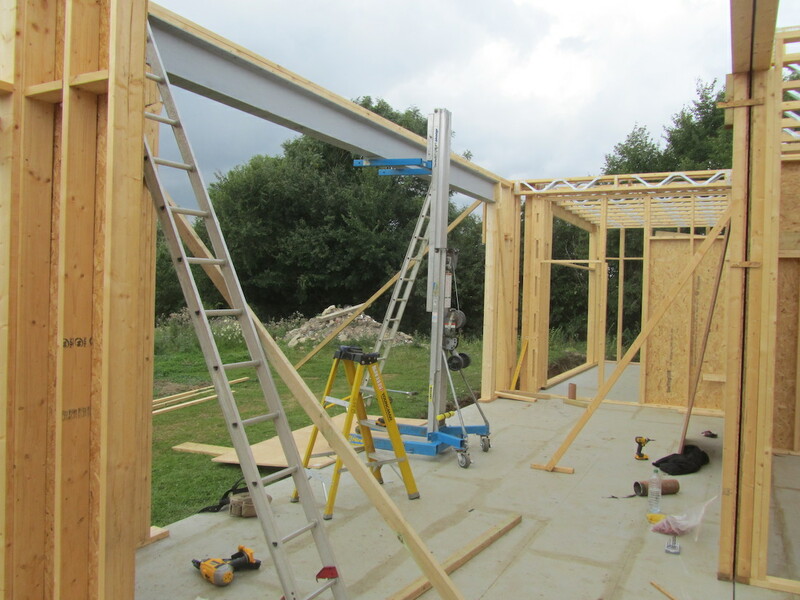 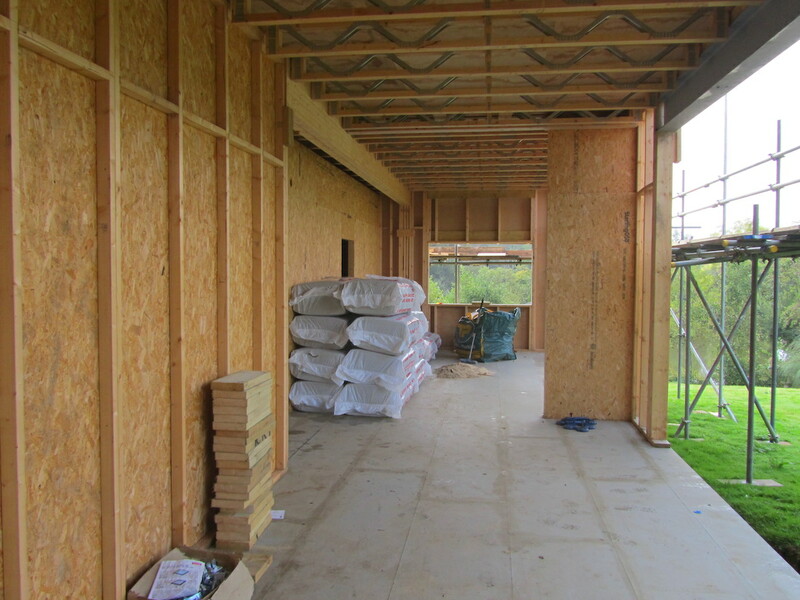 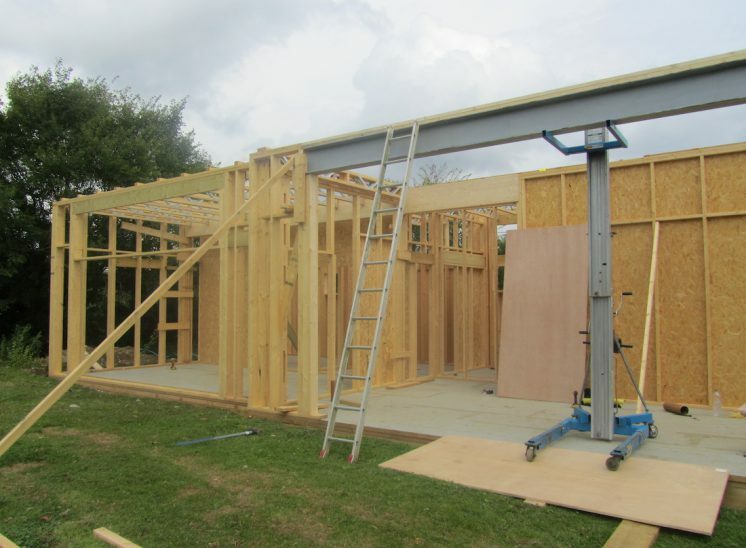 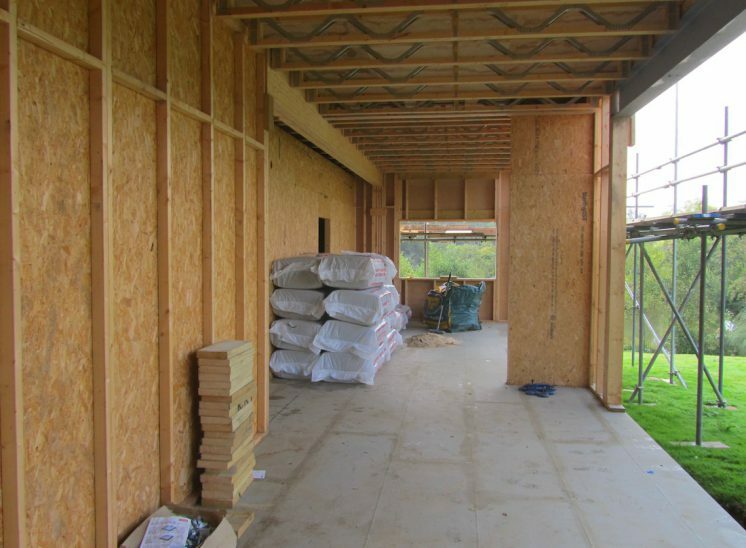 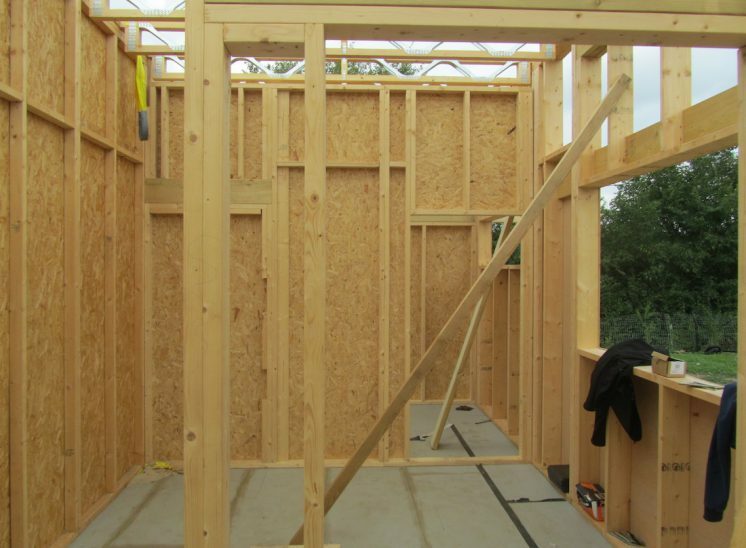 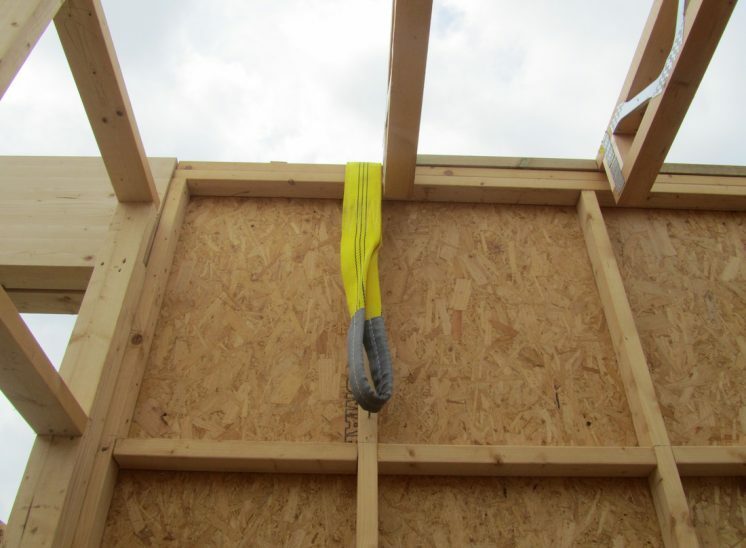 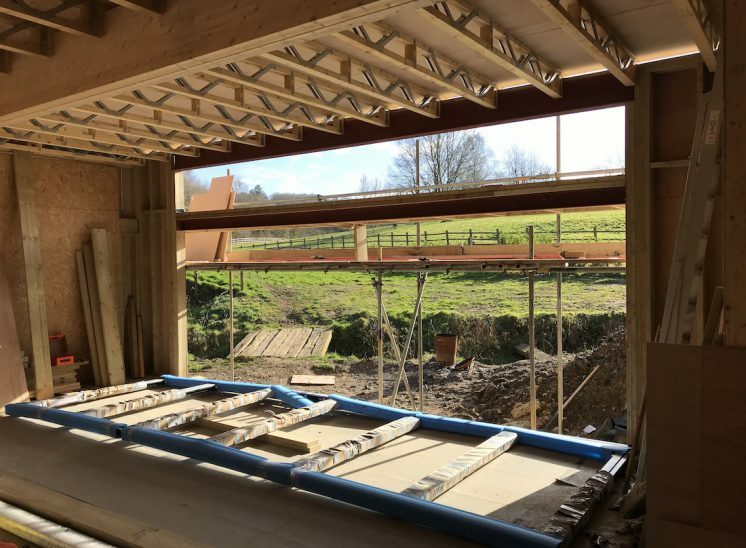 A 100 square meter timber frame building will costs around £40,000-£50,000 deepening on the floor construction.